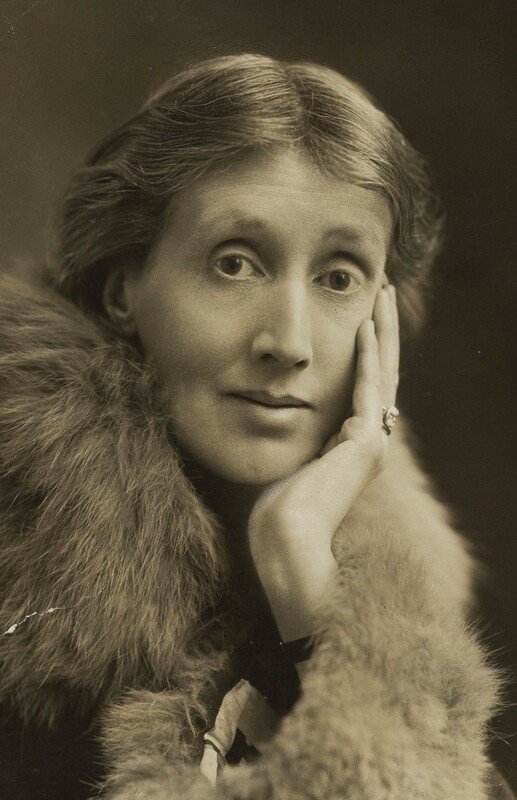 On March 9, 1913 — 101 years ago yesterday — Virginia Woolf delivered her first novel, The Voyage Out, to her first publisher, Duckworth. Throughout her career, Woolf was the master of revealing characters’ most intimate judgements, longings and insecurities through stream-of-conscious narratives. She gave readers access to all of her characters’ thoughts whether they were reflecting, looking at others from a distance, coming together for dinner parties or running into people on the street. You cannot read Woolf without knowing just how everything affects each of her characters. In part, what makes Woolf’s characters so timeless is that they are all relatable. Even the characters that are hard to empathize with — for example, the selfish, short-tempered Mr. Ramsey from To The Lighthouse — is relatable in a very basic, human way: He fears failure, desires a fulfilled life and is anxious to leave his mark on the world before he leaves it. These are timeless feelings — feelings that Woolf may have used as a common ground between her and even one of her most unlikable characters, and they are what keep generations going back to her work.